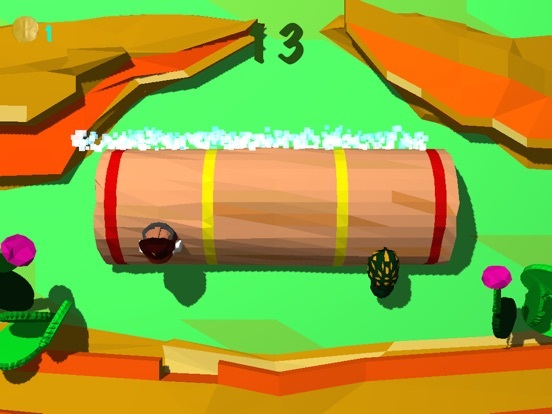 Looking for a fun casual game with a unique gameplay? 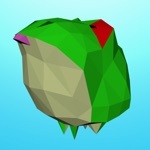 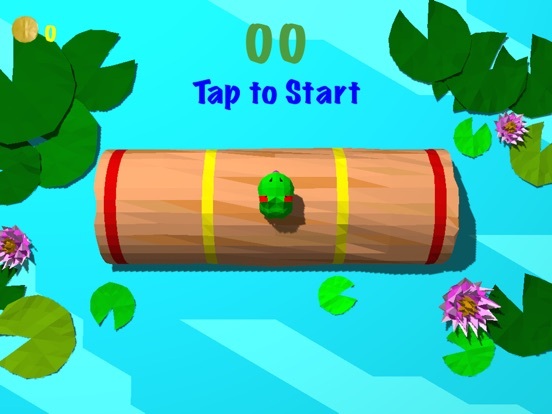 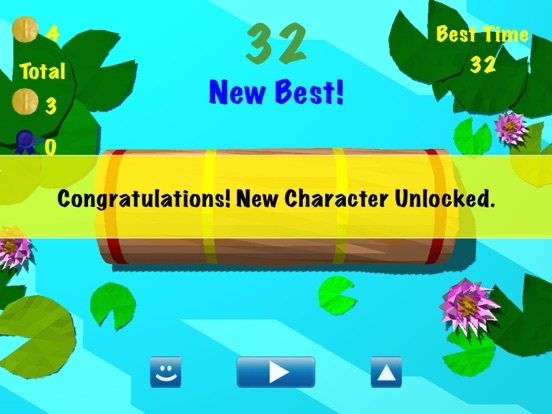 Download Froggy Log now! 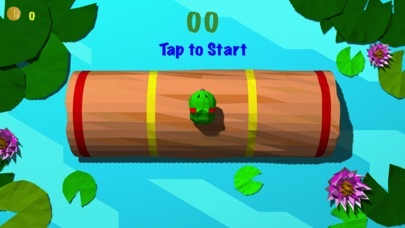 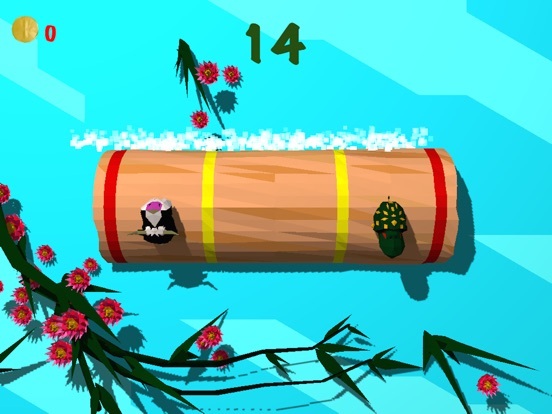 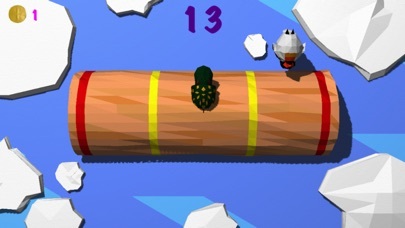 The only log rolling game on the App Store. 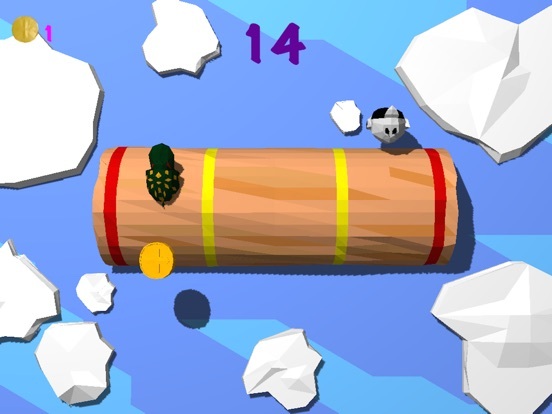 How long can you stay on the log and remain dry? 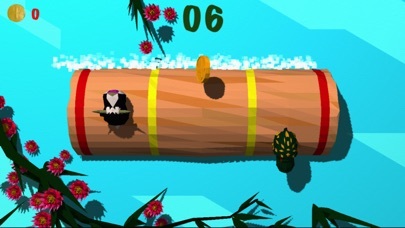 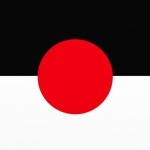 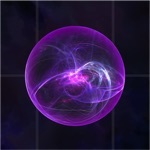 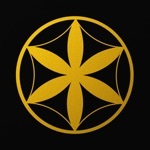 Simple swipe controls and addictive gameplay. 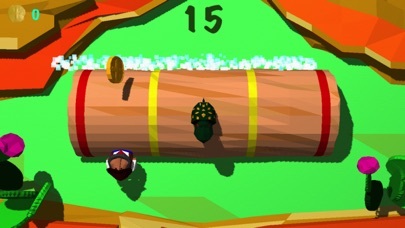 You'll want to challenge your friends on GameCenter for top spot on the Best Time leaderboard. 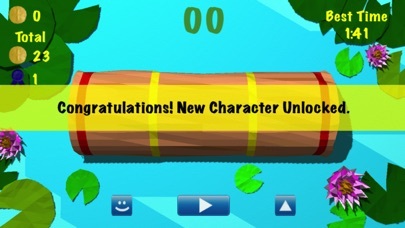 TONS of great characters to unlock and more to come.